I am an official ambassador for RoseArt. RoseArt provided me with products for the purpose of this post, as well as compensation for my time. As always, all opinions expressed in this post are mine. My daughter Caroline loves anything arts and crafty. I can already tell that she is going to love art class once she gets in school. Some of my favorite memories I have made with her are doing something creative. I love this part of her personality and I want to nurture it so this holiday season I am looking for fun, creative, crafty gifts that we can do together through the winter. 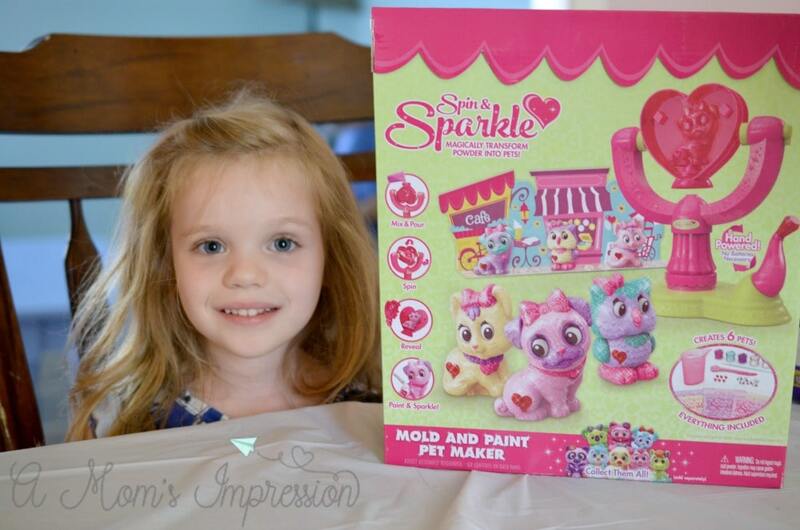 When RoseArt came to me and asked if I would try their Spin & Sparkle Pet Maker, I knew that Caroline would love it. She is at that age where anything that sparkles means instant love. My son also loves to paint and color and the Spin & Sparkle Pet Maker also appealed to him. 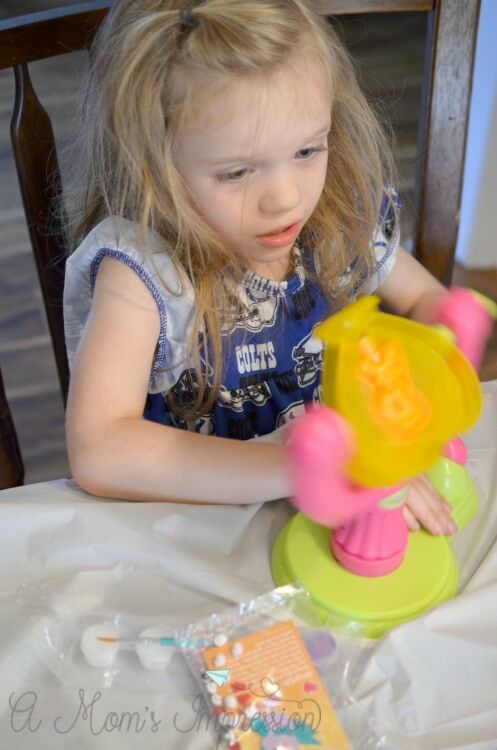 The Spin & Sparkle Pet Maker by RoseArt allows kids to spin a perfect pet in minutes with the included Magic Cast Powder. Crafts that take hours to make don’t go over very well in our house. While my daughter has a longer attention span, my son can only sit and give his full attention for about 10 minutes at a time. This kit was perfect for him! You can make these adorable pets in a day or over the course of a few days if you want to spread the time out. First you add water to the Magic Cast Powder. Then you pour the mixture into the Pet Mold and Spin the kid-powered handle for 2 minutes (no batteries necessary) then set aside. 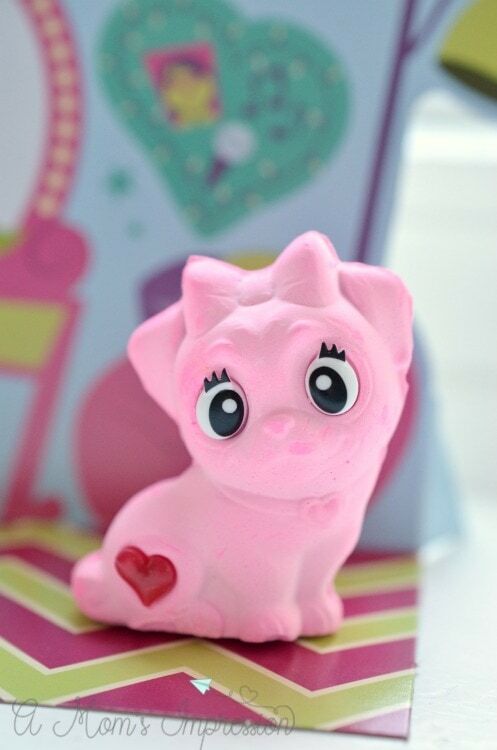 After 20 minutes, open the mold to reveal your pet! I was amazed that it only took 20 minutes, I was a little skeptical when I read the instructions but I didn’t need to worry. Getting the pet out of the mold takes a little patience. I didn’t do well with the first 2 pets that I made, but after I got the hang of it, the pets came out a little easier. The first time I knocked the nose off of my Owl. This is the pug puppy before any paint or glitter. 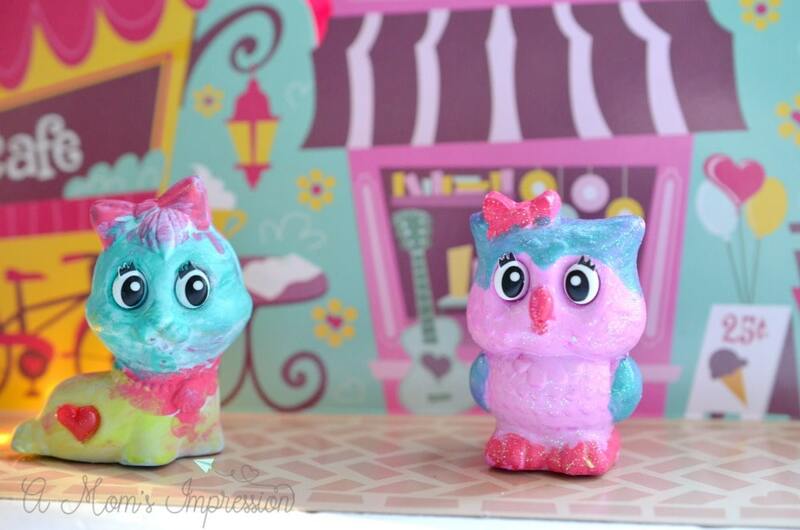 After the molds come out you can decorate with Paints, Glitter Glazes and Heart Gems. 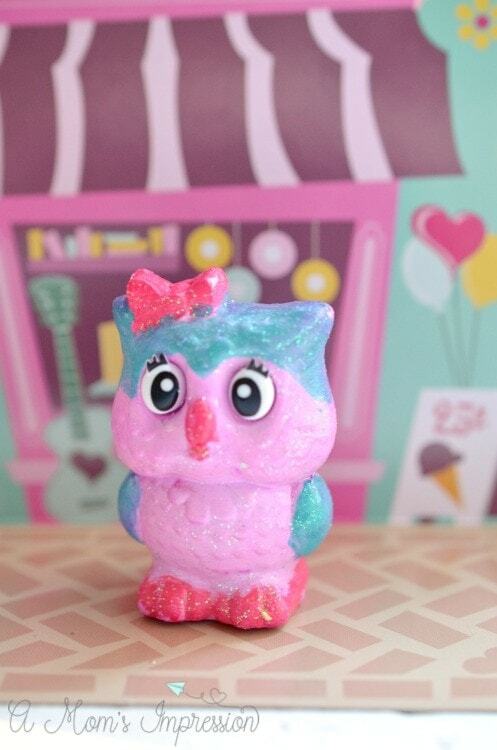 You should let the paint completely dry before adding the Glitter Glaze on top. My son didn’t want his very glittery so you can customize this the way that you want. 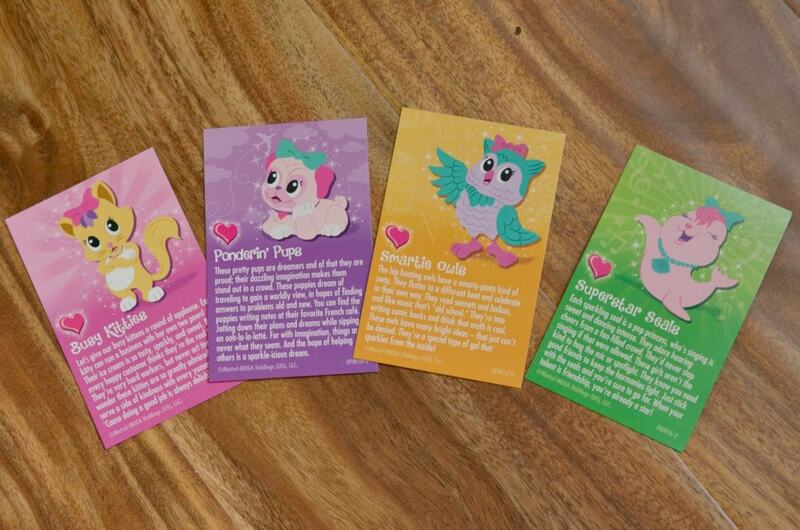 Each animal comes with a story trading card that your kiddos will love to collect. My daughter also loves the Pop-up Worlds that comes with each of the pets. There are 11 pets to collect, the starter kit comes with 3 different molds but includes everything you need to create 6 sparkly pets. There are several other pet packs to choose from to add onto your starter kit. 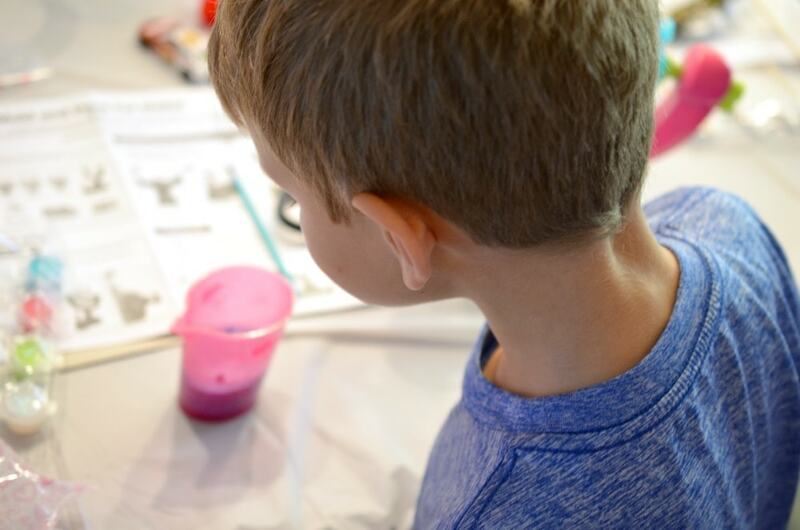 Make, play, display and collect, all in one kit! These pets are a lot of fun to make and can be done in a very short period of time. My daughter has been playing with her pets with the pop up worlds. I love watching her use her creative mind while she plays. Her kitty cat is best friends with the purple owl and they like to have sleepovers. I love being in the next room and listen as she plays. This is the type of toys I want her to play with, those that foster imagination and pretend play. We have found that the pets have some other unexpected uses as well. My kids are constantly losing their playing pieces to their most popular games like Candyland and Chutes and Ladders, we have been using our little pets as playing pieces in our favorite games! The kids love it and I love not having to go and buy new games as they loose the pieces. You can get more information about the Spin & Sparkle Pet Maker on RoseArt’s website including where you can purchase! 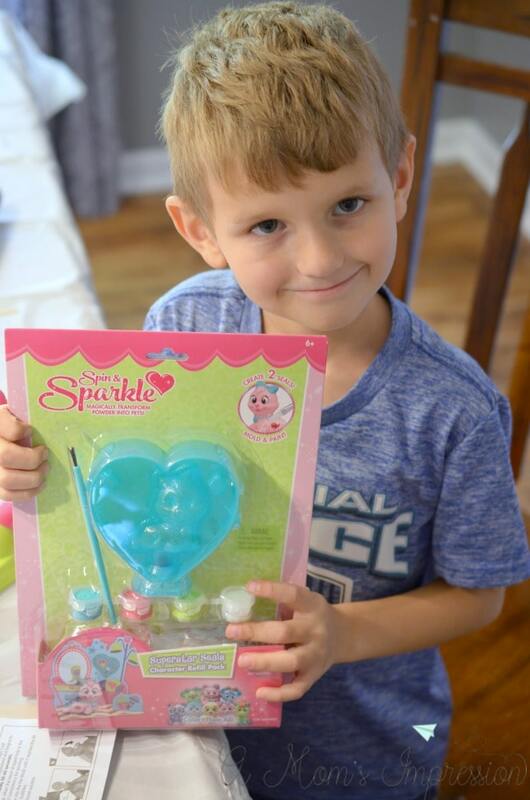 RoseArt and I are teaming up to give one lucky reader a Spin & Sparkle Pet Maker set! 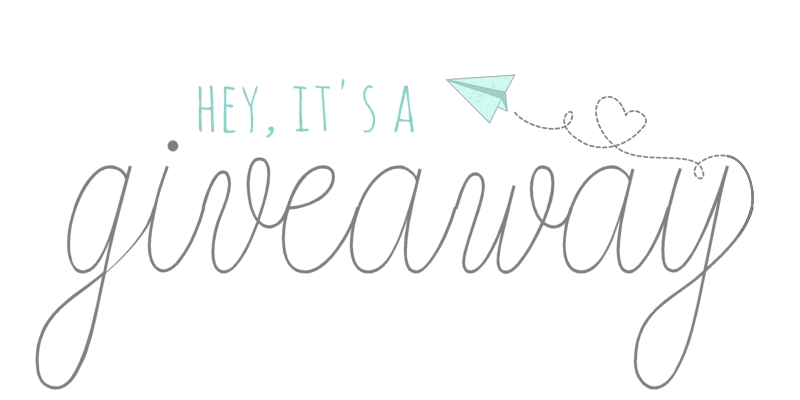 All you have to do is enter below! Giveaway open to US residents only. Must be 18 or older to enter.